When you need a charter transportation option that is as convenient as it is affordable, a minibus rental will be your perfect fit. Best suited for short local rides, rent a minibus to travel easily with your group between different locations or to set up a shuttle system for your event. 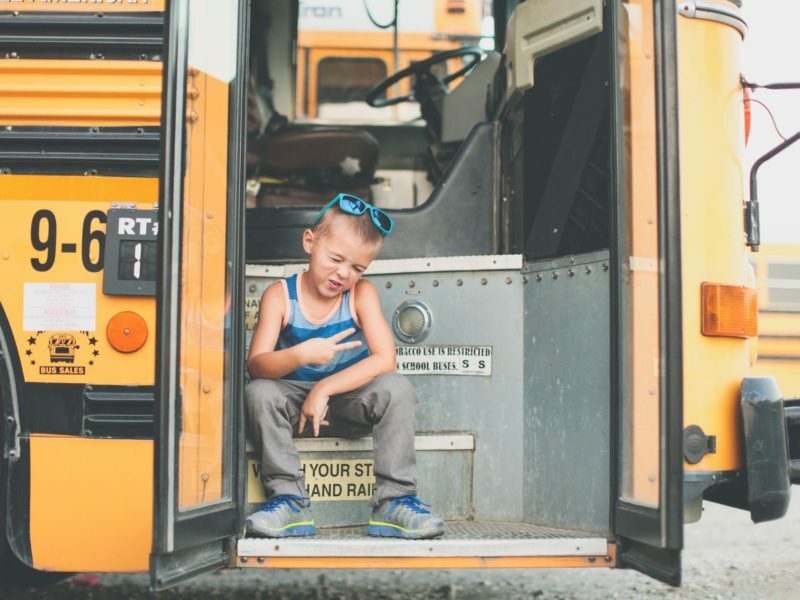 Toted as being similar to a smaller version of a school bus, minibus rentals are an excellent choice for moving small groups of people across local destinations. With a similar exterior and interior as that of a school bus, minibuses are best suited for short distance travel due to their limited seating capacity and smaller built. When Should You Rent a Minibus? A good rule of thumb to apply when deciding on which bus type is right for your trip is keeping in mind the size of the group that you will be traveling with. 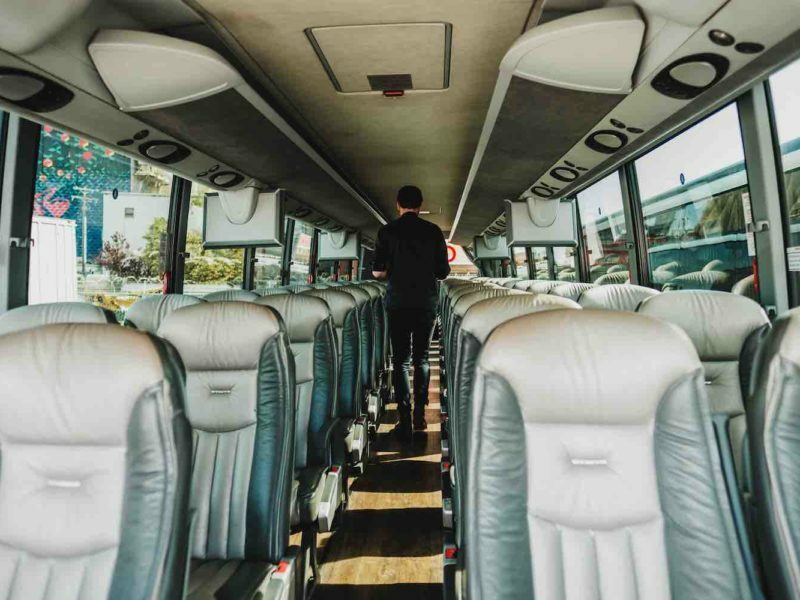 By renting a minibus, you will get a similar vehicle as a school bus, but that’s adapted and better suited for groups of less than 30 people. 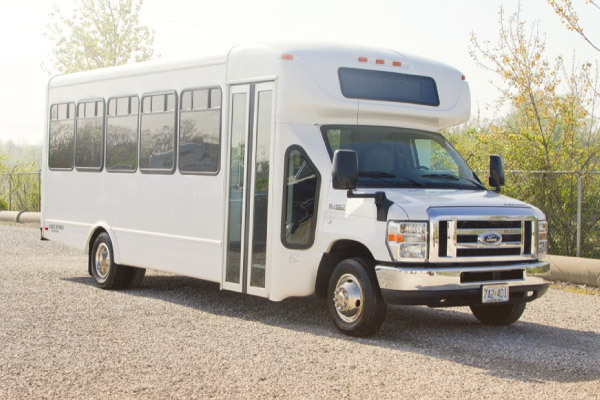 Due to their smaller size, minibus rentals serve best as local shuttle transportation for events such as weddings, corporate bus charters, and conferences to move guests from the airport to hotels to venues. How Much Does It Cost to Rent a Mini Bus? Average hourly costs for a minibus rental will usually start at $98/hr, depending on city and day. These prices can vary based on availability, distance traveled, and seasonality. Do you need more specific minibus rental prices? Find out how much it costs to rent a minibus for your trip with our instant charter bus quote tool. How Many Seats Are There on a Mini Bus? Seating options for minibuses can accommodate up to 21 passengers. 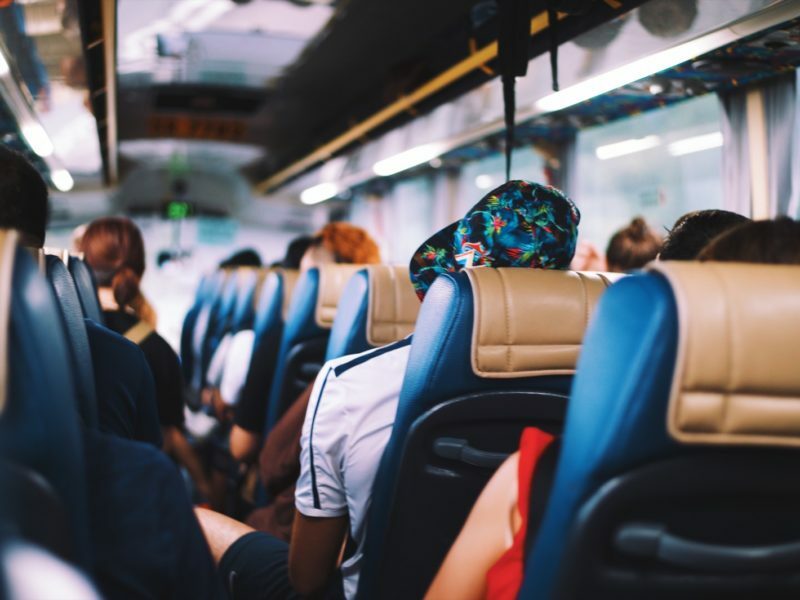 If you are traveling with a larger group, but need transportation that is of similar price range, consider renting a school bus instead. You can learn more about school bus prices and features to find out if the latter would be better suited for your trip. Is There Storage on a Mini Bus? Keep in mind that a minibus has limited storage with only a small dedicated area in the back of the vehicle, so try to keep your baggage to a minimum! What Are the Available Amenities on a Mini Bus? A minibus has all the basic necessities to get you easily to your destination. With minimal amenities, it is a simple and cost-effective transportation option for local travel. If you need to have more amenities on-board, like WiFi or DVD/TV, a mini coach bus rental would be a better alternative. What Do People Typically Rent a Mini Bus For? A minibus charter is actually an extremely versatile rental option. Minibuses are perfect for moving small groups over short distances, such as airport pick-ups or hotel drop-offs during conferences. 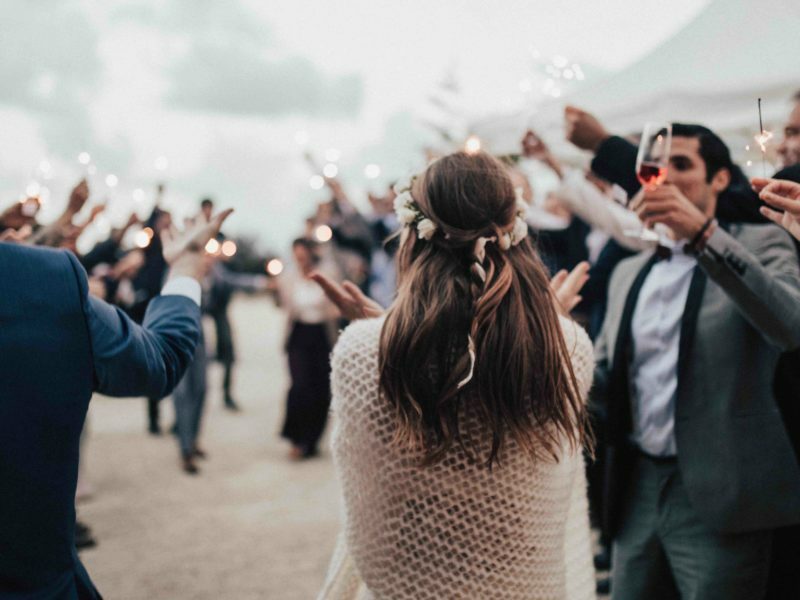 They can also be a shuttle charter for corporate retreats or even serve as convenient transportation for transporting guests from the wedding ceremony to the reception.